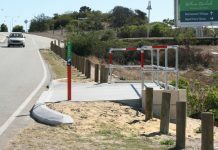 THERE was an increase in rental activity in Yanchep and the median price rose in Butler in January, according to the Real Estate Institute of Western Australia. Ms Joyce said there were 5197 rental properties leased in Perth during January, an increase of 46 per cent compared with December. “It’s pleasing to see more confirmation of a recovery in the January findings,’’ she said. “Leasing volumes recorded the most notable improvement, enjoying a welcome rebound in tenant activity during the month – a trend we commonly observe this time of year,” she said. Ms Joyce said reiwa.com data showed 119 suburbs saw an increase in leasing activity in January, with Claremont, Mosman Park, East Fremantle, Westminster and Nedlands the biggest improvers. 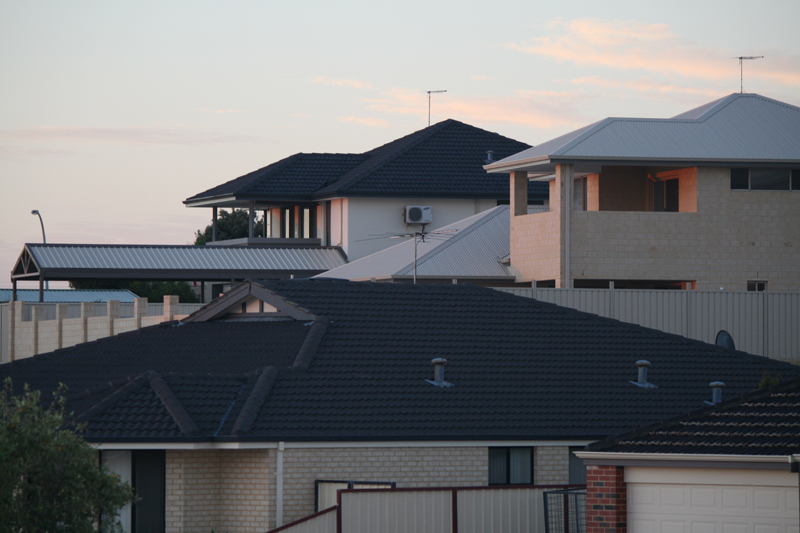 Perth’s median house rent was unchanged at $360 a week, but had increased $10 a week on an annual basis. Listings for rent continued to decline, reducing to 6732 by the end of January. “Stock levels are two per cent lower than at the end of December and 27 per cent lower than they were last January. “With fewer listings and increased activity levels, competition amongst Perth tenants is rapidly increasing. She said CoreLogic’s findings for January supported the reiwa.com monthly data, showing Perth house values had declined 1.1 per cent during the month. 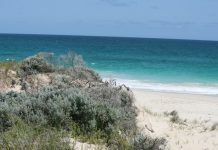 Although Perth’s overall median house price declined in January, reiwa.com data showed 10 suburbs recorded an increase. There was more buyer activity in January, with house sales increasing 6.4 per cent to 1374 during the month, while listings for sale declined 3.2 per cent. “Perth remains very favourable for buyers and investors, however I would advise those who are thinking about purchasing their first home, trading up or investing, to act soon and take advantage of current conditions before the market starts to recover and prices inevitably rise,” she said. But in Some bumps likely for coastal property markets the Chamber of Commerce and Industry WA (CCI WA) said businesses were more confident but expected a decline in profits in 2019 due to higher costs, including wages and weak demand growth.